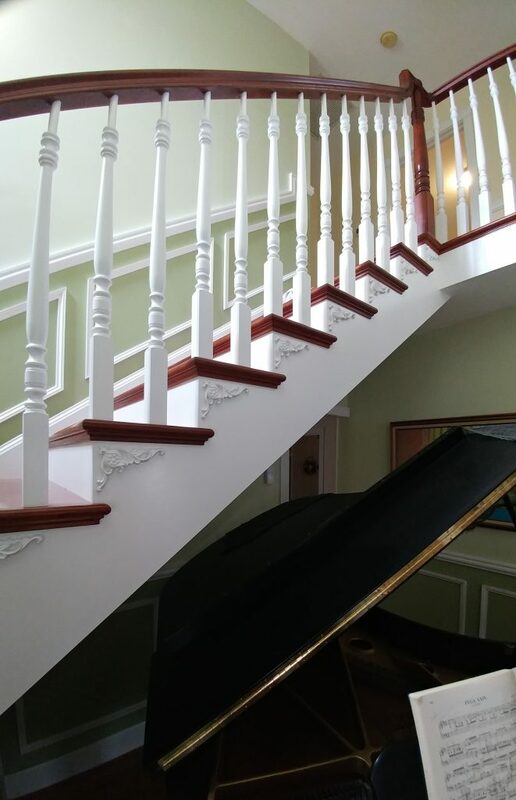 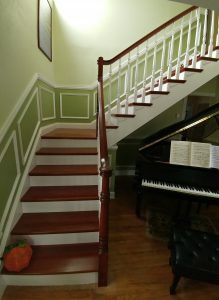 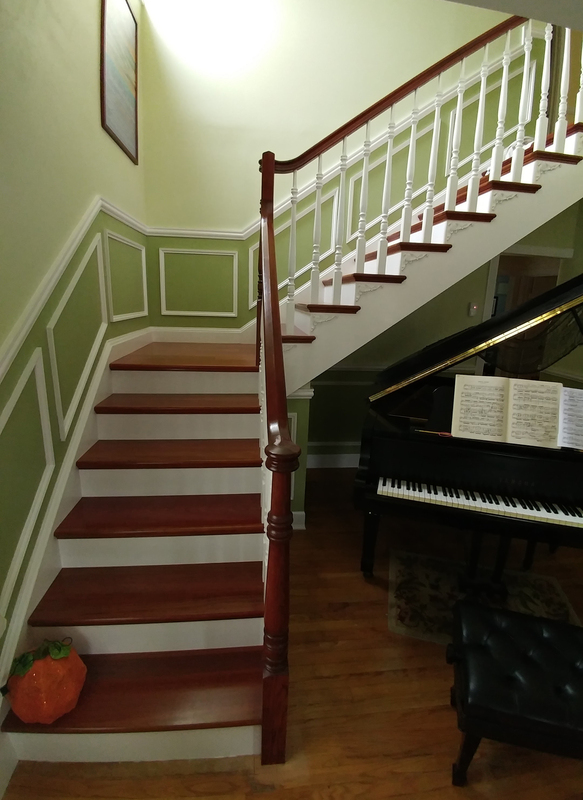 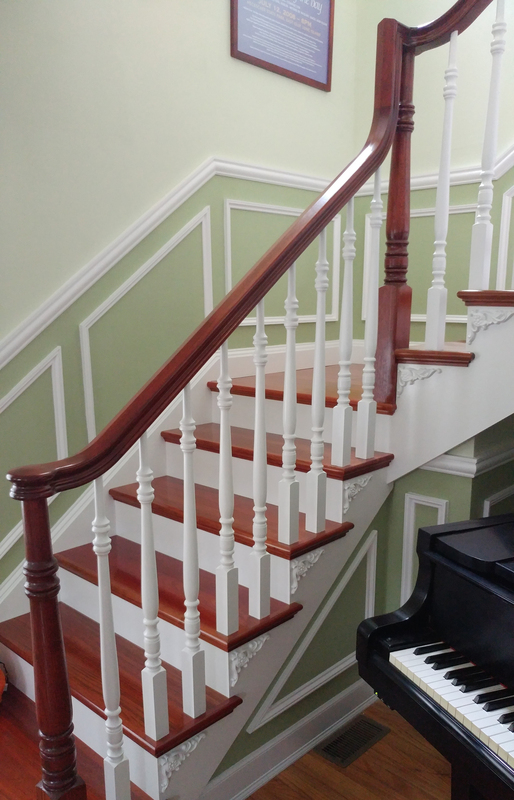 Patrick from Patchogue, New York has shared with us his latest addition to his gorgeous stairwell. 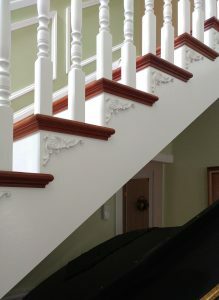 As you can see from the pictures below, each step has been decorated with our Seville Onlays. Onlays are an elegant way to dress up your home and are simple to install. Our onlays come factory primed and ready to be painted, and are made from solid, yet durable urethane. 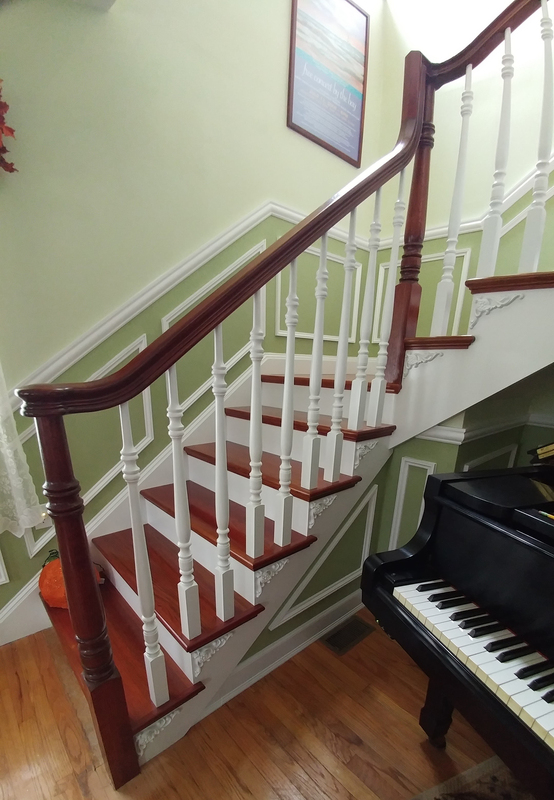 Click the link below to see our entire selection of onlays!